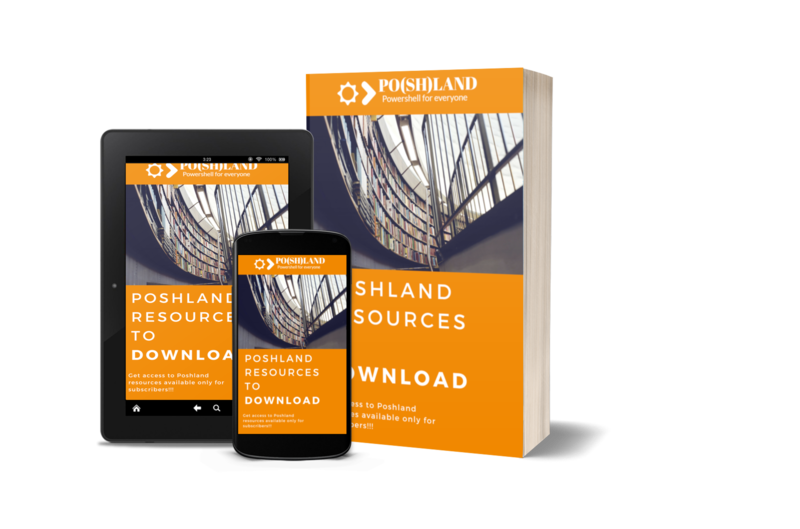 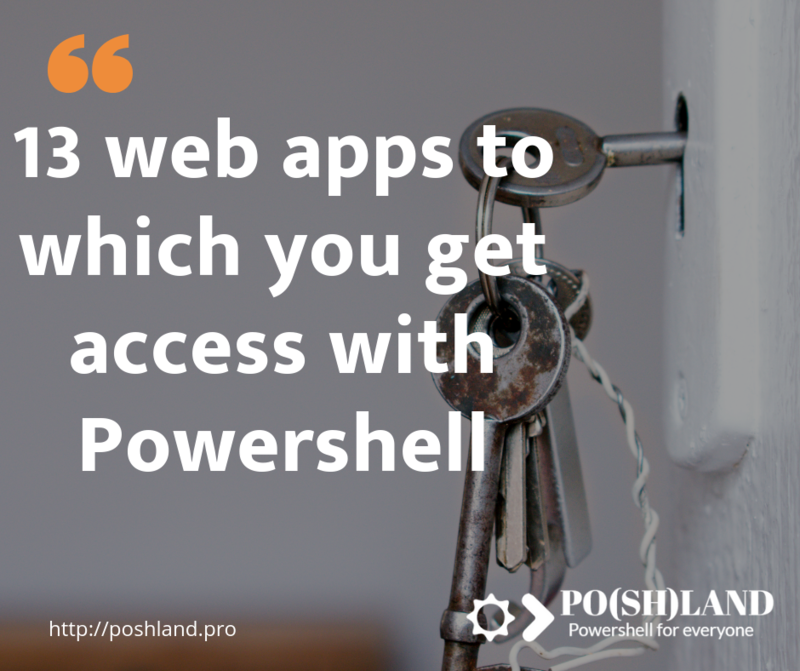 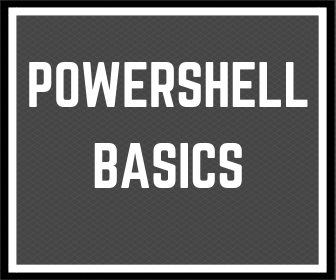 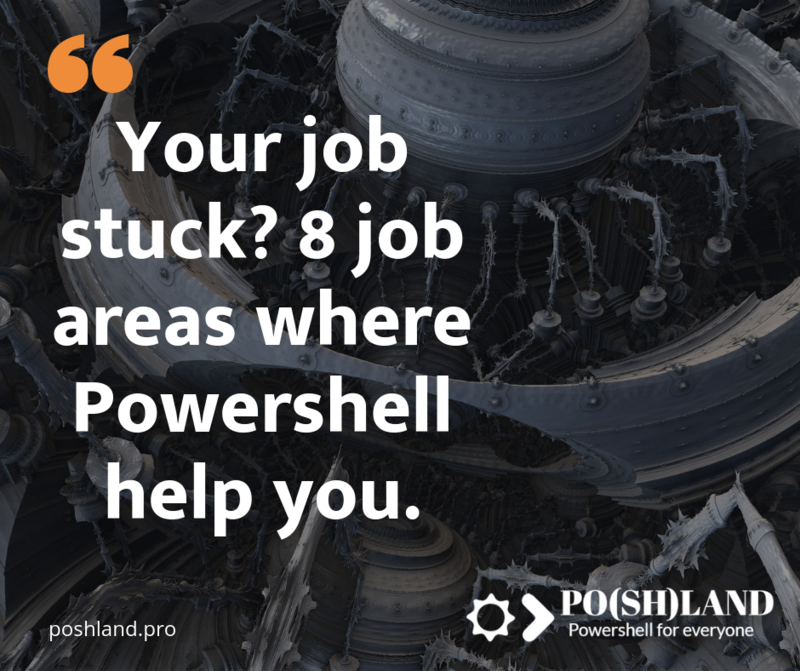 Where can you use Powershell? 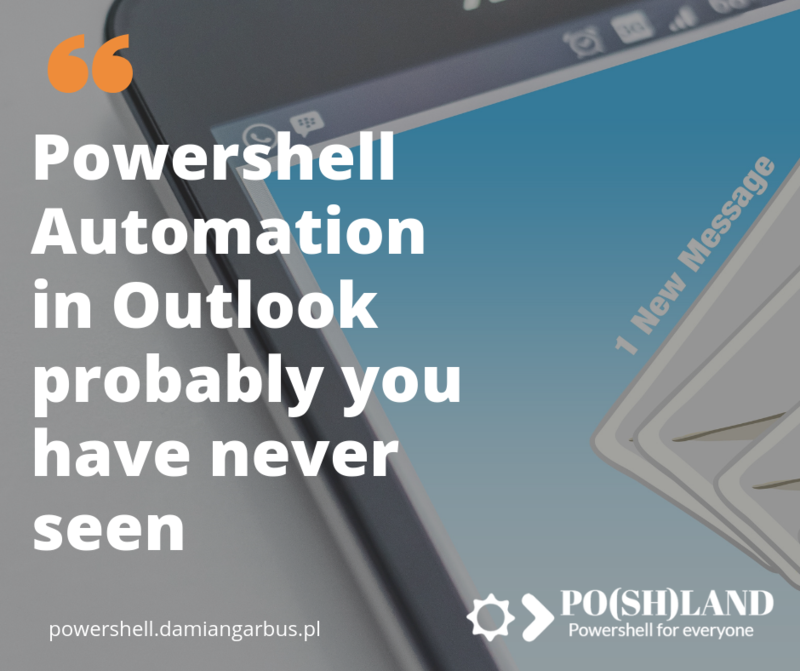 In 90% Powershell is used for IT Infrastructure administration. 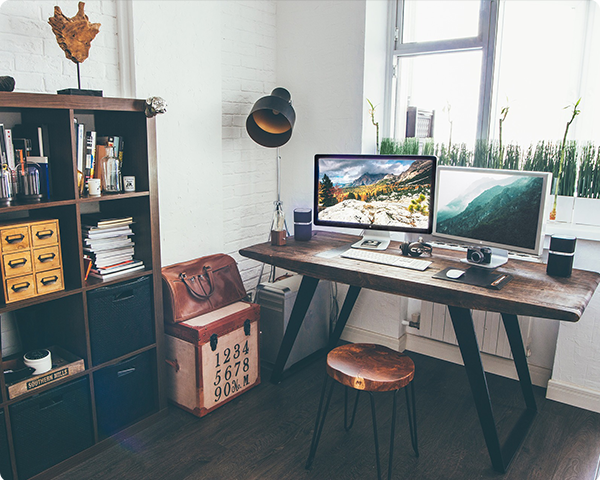 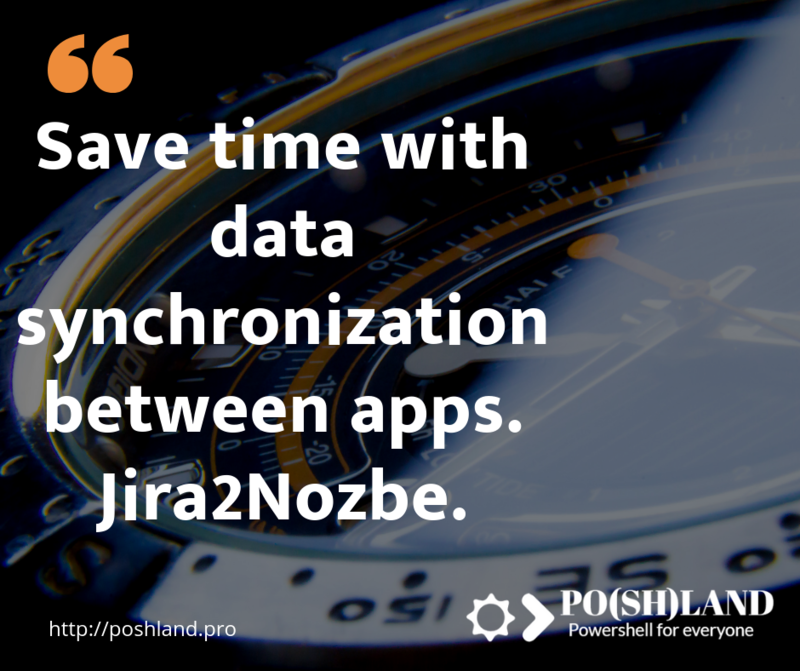 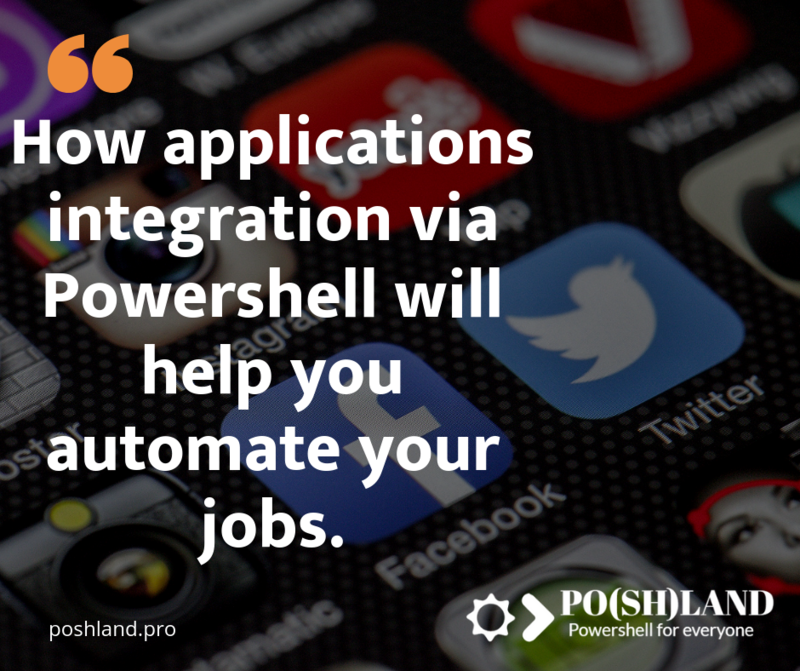 I believe that Powershell is so easy that you can use it for automating your everyday work. 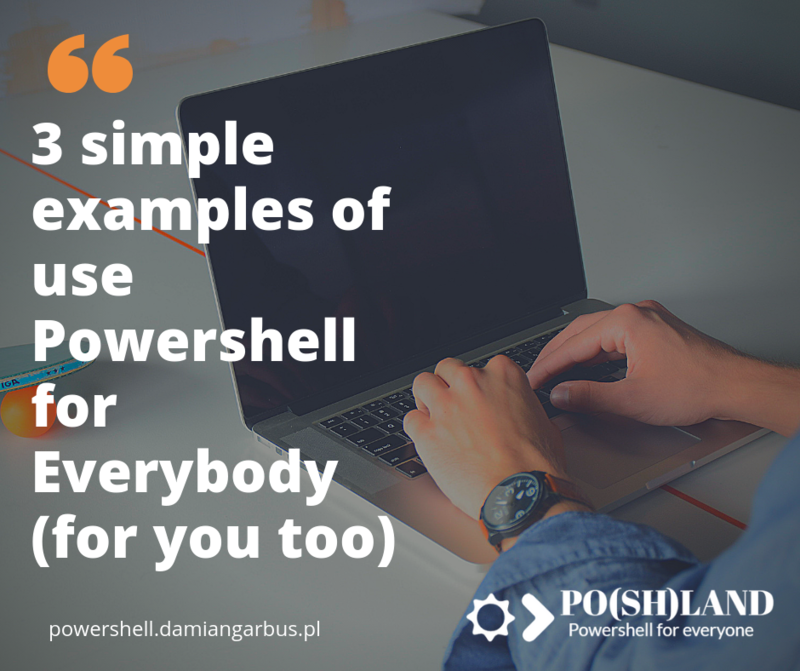 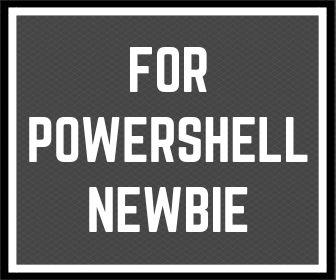 Below I published examples of Powershell usage.